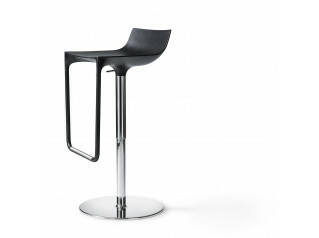 Zed Bar Stool is a modern high seating solution for office breakout areas, bars and cafes with high tables. 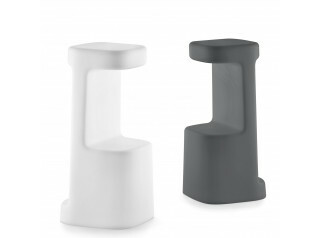 Zed Swivel High Stool really stands out thanks to its striking sculptural design. 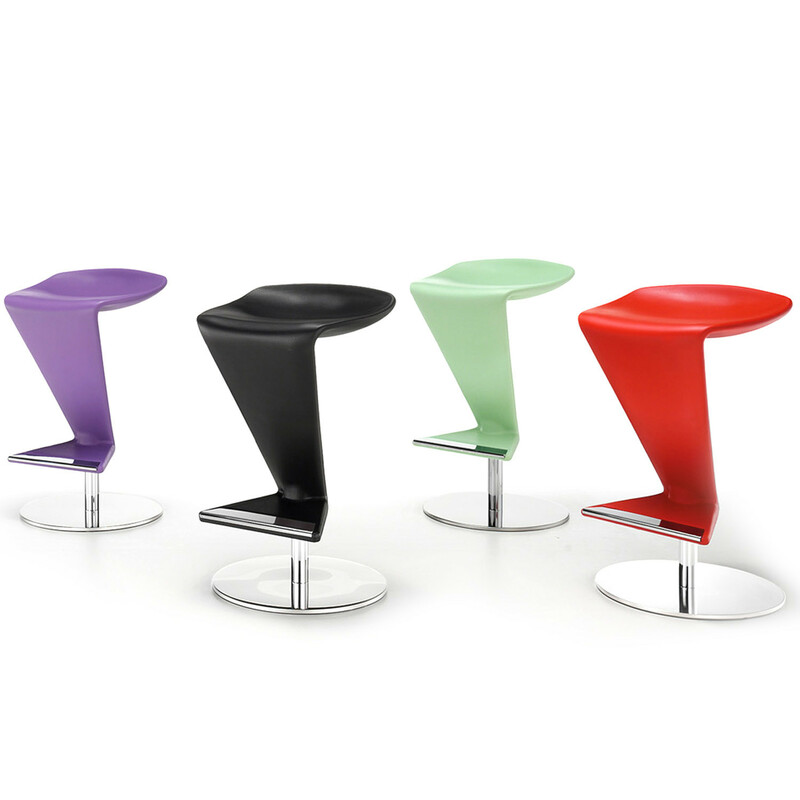 Available in 6 colours: white, silver, black, red, purple and pistachio, Zed Bar Stools are easy on the eye and will fit into any contemporary interior. A cutting edge aesthetic which doesn't compromise comfort. 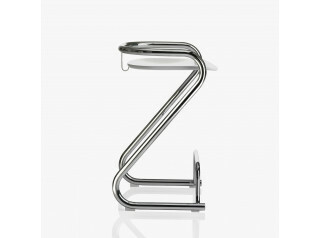 Made from polyurethene with steel insert, Zed Bar Stool has a chromium-plated steel base and footrest. 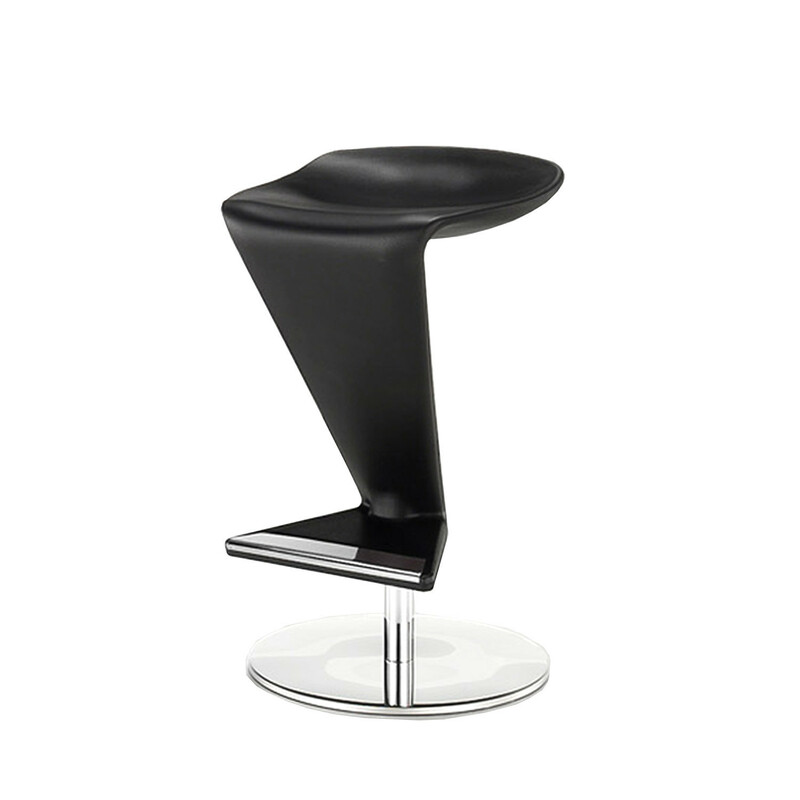 Features cool swivel action with gas seat height adjustment. 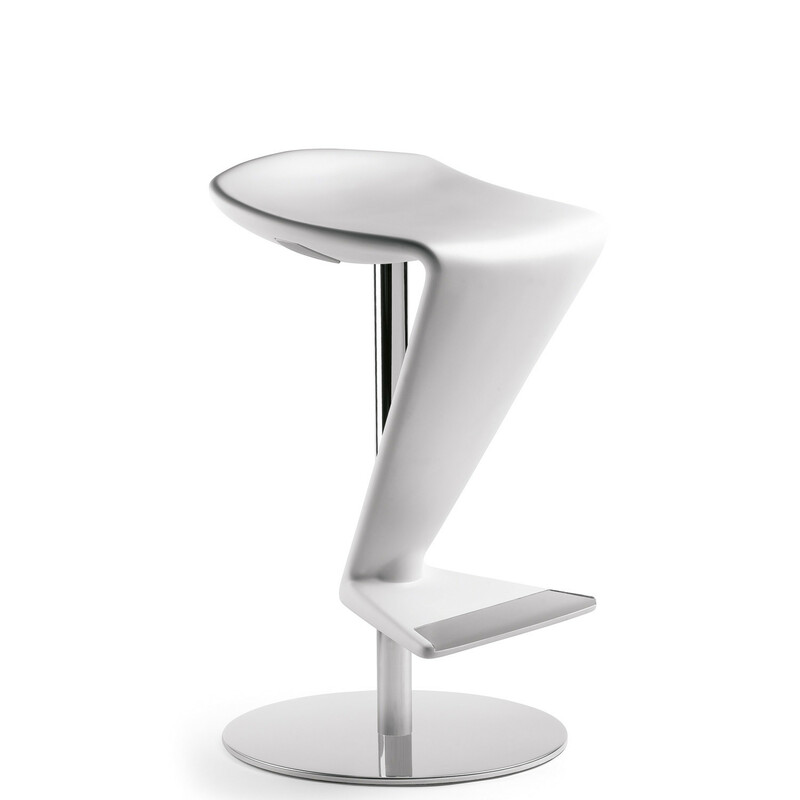 You are requesting a price for the "Zed Bar Stool"
To create a new project and add "Zed Bar Stool" to it please click the button below. 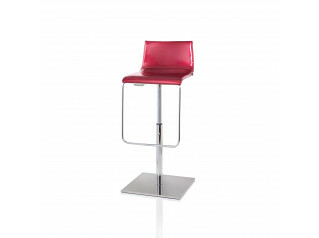 To add "Zed Bar Stool" to an existing project please select below.